It's true. Hitting and pitching gets all the glory and the headlines. But it's smart and steady defensive play that creates the true foundation to championship softball. 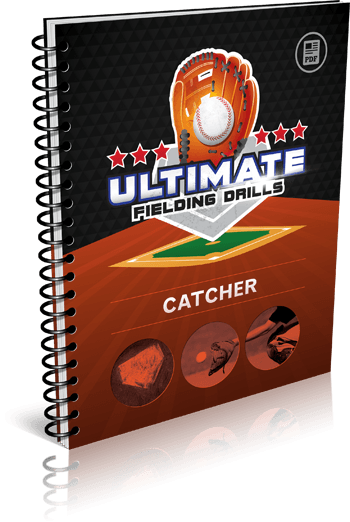 Inside this report, you'll discover eight fun and effective drills that focus on the basic fundamentals of throwing, catching and fielding for all positions. It's perfect for developing essential skills in younger players, or giving older kids a refresher on the correct techniques. Speed, agility, quickness, good hands and arm strength are the hallmarks of an effective second baseman. Inside this report, you'll learn eight wickedly effective drills to increase your second baseman's range, turn double plays, and make laser-accurate throws to anywhere on the diamond. Your shortstop will handle 60-70% of all hit balls. She's the heart and soul of your defense, and it's your job to equip her with the skills to fulfill that role. 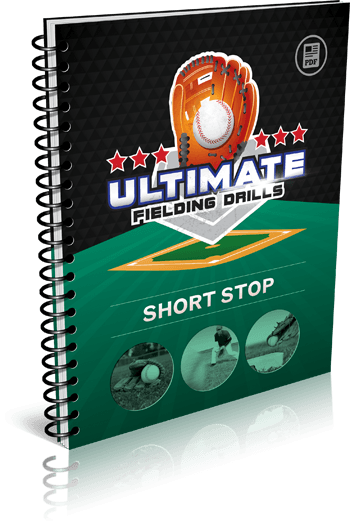 This report breaks down eight super-effective drills specifically for shortstops, covering everything from double plays, to pickoffs, to cutoff responsibilities. Mistakes in the outfield will kill your team - plain and simple. That's why it's essential to have fundamentally sound outfielders who can field ground balls and fly balls, and deliver strong, accurate throws to the target. 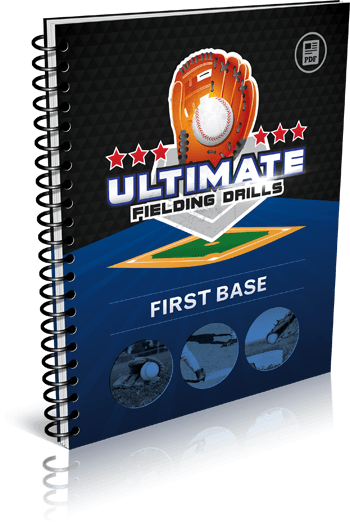 This report includes seven proven outfield-specific drills that will greatly benefit your team. Sure, I've been working with hitters and "coaching coaches" for a long time - but I still consulted EVERY softball expert I knew, personally tried and tested hundreds of different drills with my own players, and then added my own personal experiences to develop this system. 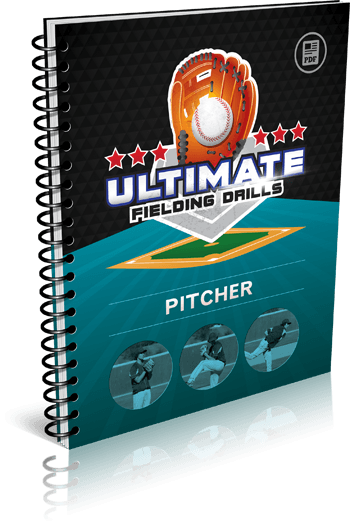 You can even use these drills to run softball camps or private workouts! 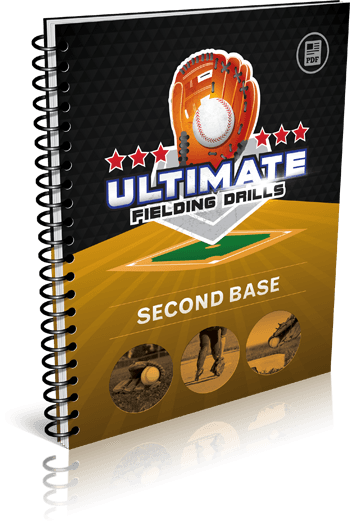 If you're a parent, you can use these drills to work out with your daughter in the back yard, get ready for tryouts and camps, and accelerate her skill development with targeted, position-specific instruction. 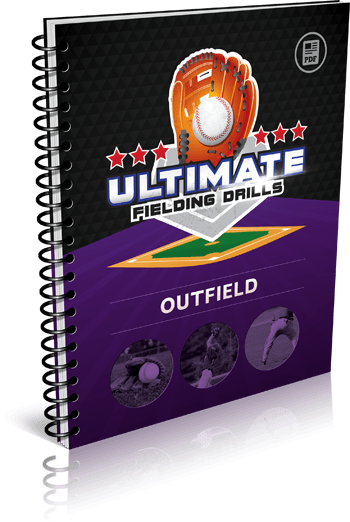 The confidence you’ll feel, walking onto the field at your next practice, armed with an arsenal of creative softball drills your players will love. The fun and satisfaction you’ll experience, watching your girls get better and better each week, piling up the wins, and developing a love for the game that will last them a lifetime! Listen. 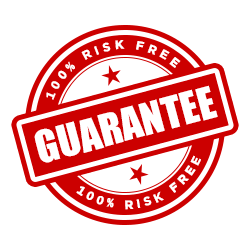 The worst thing you can do for your players' development is to "go it alone" and use untested drills. Not only will you waste time, you might even teach them poor techniques that will make them play worse!